Posted on September 1, 2016 at 9:18 am. 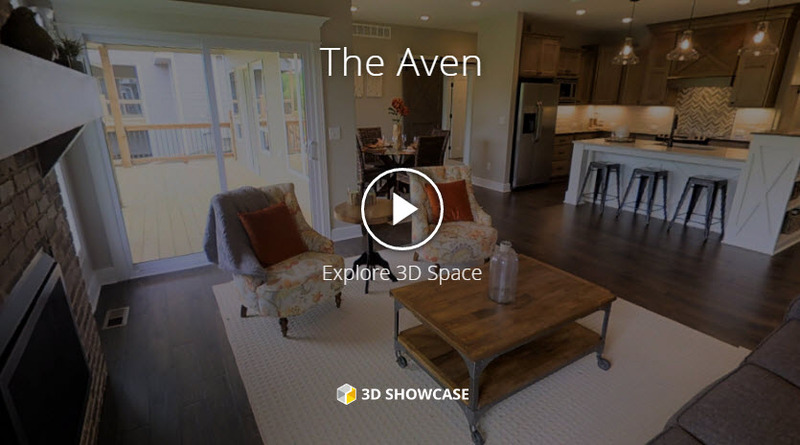 Below, you will find an interactive 3D model of our Aven plan. 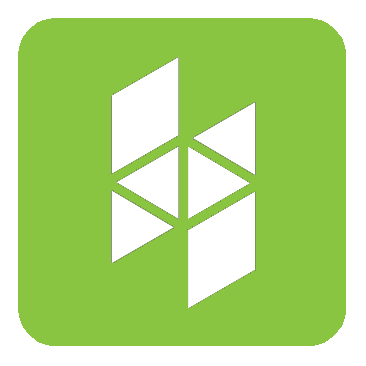 Copyright © 2015 Prarie Construction Homes LLC.